On the heels of Macy's announcement that it is closing 68 stores, Sears Holdings says it will shutter 150 unprofitable locations. Targeted for closing are 108 Kmart and 42 Sears stores. At the same time, Sears said it would sell its signature Craftsman Tools line to Stanley Black and Decker for $775 million. The Craftsman deal is a complex one. In addition to the sale price, Sears will have use of a perpetual license for the Craftsman brand, royalty free for 15 years. It will also get a 15-year royalty stream on all third-party Craftsman sales to new customers. "We are taking strong, decisive actions today to stabilize the company and improve our financial flexibility in what remains a challenging retail environment," said Edward S. Lampert, Chairman & CEO of Sears Holdings. "We are committed to improving short-term operating performance in order to achieve our long-term transformation." 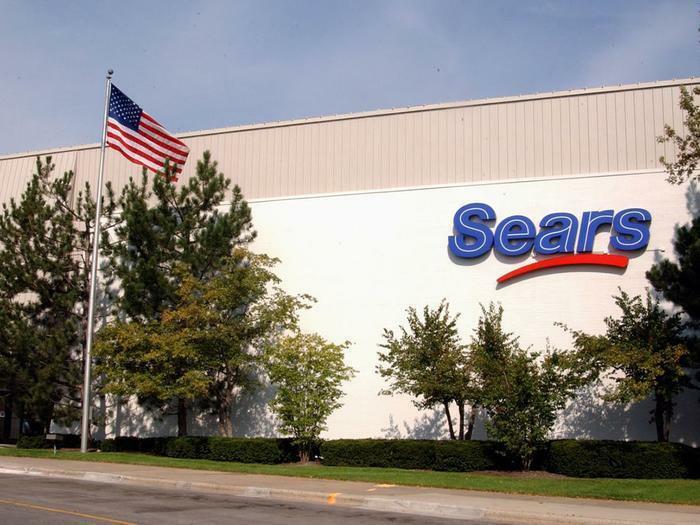 Sears has fought strong headwinds as more retail sales have moved to online channels. It has consistently closed stores in recent years that have added to the company's sea of red ink. However, the losses have continued to mount. In September, Moody's downgraded Sears liquidity rating from "good" to "adequate," which is just one grade above the lowest, "weak." As for the stores that are closing, 10 of the Kmarts are in Michigan; seven are in Ohio; five are in Missouri; and five are in North Carolina. The stores will close in the spring. You'll find a complete list of stores to be closed here. “The decision to close stores is a difficult but necessary step as we take actions to strengthen the Company’s operations and fund its transformation,” the company said in a statement. While the stores targeted for closing together generated about $1.2 billion in sales over the past 12 months, Sears reports they turned in a net loss of about $60 million. By closing the stores and liquidating the inventory, company officials says they expect to generate much needed cash. The company is also leveraging its real estate holdings to increase liquidity. It announced a secured standby letter of credit facility of up to $500 million.